Is it possible, desirable, or perhaps even necessary to teach math without setting goals for outcomes or achievement? 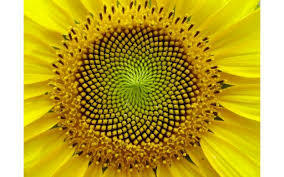 What if teaching and learning math happened as beautifully and naturally as the Fibonacci sequence in this sunflower? It can happen that way! Homeschool math educators too often fall into the fallacy that math needs to be learned by rote in order to insure success. 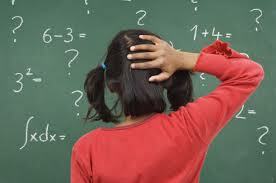 But the possibility that this notion comes from a fear-based view of math needs to be examined. In his book, Teachers Without Goals, Students Without Purposes. Henry J. Perkinson makes a revolutionary case for alternative methods in education. This innovative view of knowledge holds that no learning can be meaningful unless it draws upon the learner’s prior knowledge and experience. 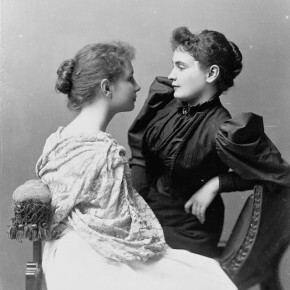 Perhaps no better example can be given of a teacher’s innate regard for her student than that of Anne Sullivan for Helen Keller. Perkinson proposes that learning best takes place in an environment that is 1) free, 2) critical, and 3) supportive. The environment is “free” in that it is free of judgement, so that the student may reveal his or her present level of skills or knowledge. Then the teacher employs a “critical” approach to help the student, through a process of “trial and error elimination,” improve those skills and knowledge. Finally, the learning environment should be “supportive.” While the student’s performance or knowledge may be criticized, the student is never the focus of criticism. And conversely, while the teacher may praise the student’s efforts and ability to improve, the student’s performance or knowledge is never praised. I would take this one step further, and apply these three necessary conditions to the subject at hand, as well as to the teacher and learner. For instance, math should be left “free” so as to reveal its true nature. Each aspect of math should be approached in a “critical” and passionate way, so that exploring and examining its every detail enables a plumbing of its depths without fear. A “supportive” environment toward math would require basic and total trust in the ability of the subject itself to hold the student’s interest and willing involvement. So, beyond goal-setting, testing, and outcomes lies the rich landscape of math’s other face, one that has captured the minds and hearts of the human race since the very beginning of time. As in this origami interpretation of a Platonic solid, the possibilities of what (and how) the teacher can bring the student to the joy and beauty of mathematics are endless. The times tables too can be friendly! Math can show a happy face, even in the way the tables come together. 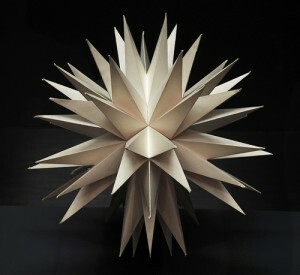 And how much easier those tables are to learn if they are perceived as fun, pretty to look at, and approachable! The numbers themselves can be friendly too. 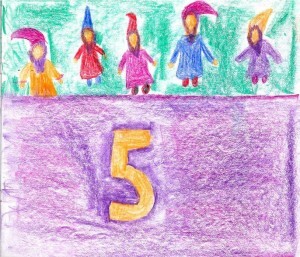 As in this representation of the number 5 with five lively gnomes, lovingly rendered. Then in the later grades, more complex subjects like history, botany, geology, and physiology can be approached in the same manner. With a generous measure of reverence, love, and freedom, any subject becomes infinitely approachable, and the student’s desire to learn more about all of it, and most importantly through all of it, to learn about the self, flourishes. So do imbue your math (and all other subject) lessons with a light-heartedness and trust that the subject at hand and the student will come together in a fruitful, loving, and free relationship. One that will carry the student on into life as a confident and contributing member of the human race. 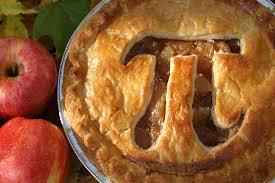 PreviousPrevious post:Who’s Afraid of Math?NextNext post:Homeschool Math Brain food . 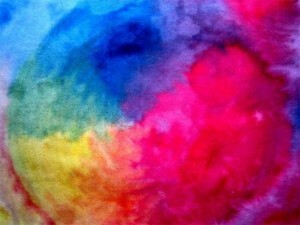 . . Boundless! Go Fly A Math Kite! 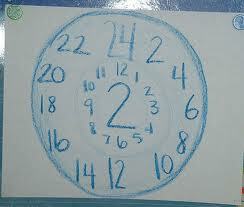 4th Grader Fractious Over Fractions? Try This!